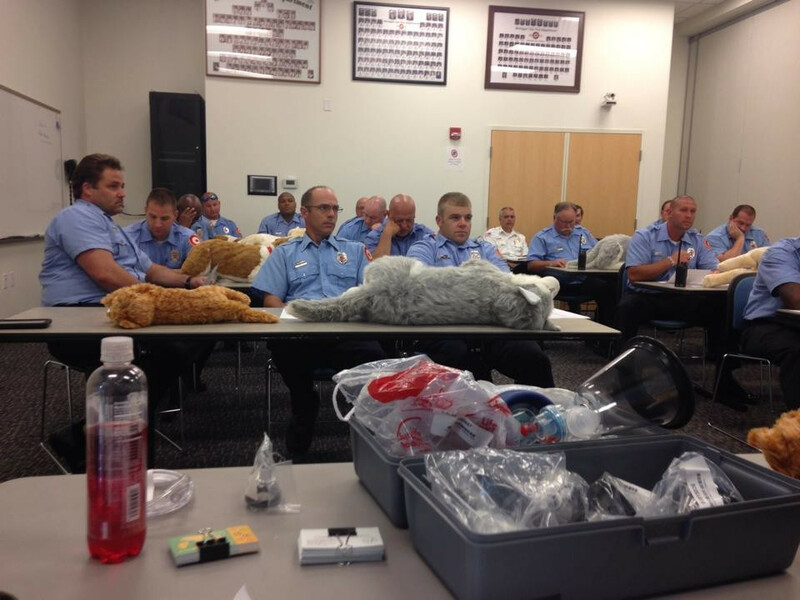 Our First Responder class focuses on CPR and resuscitation from smoke or fire related situations. 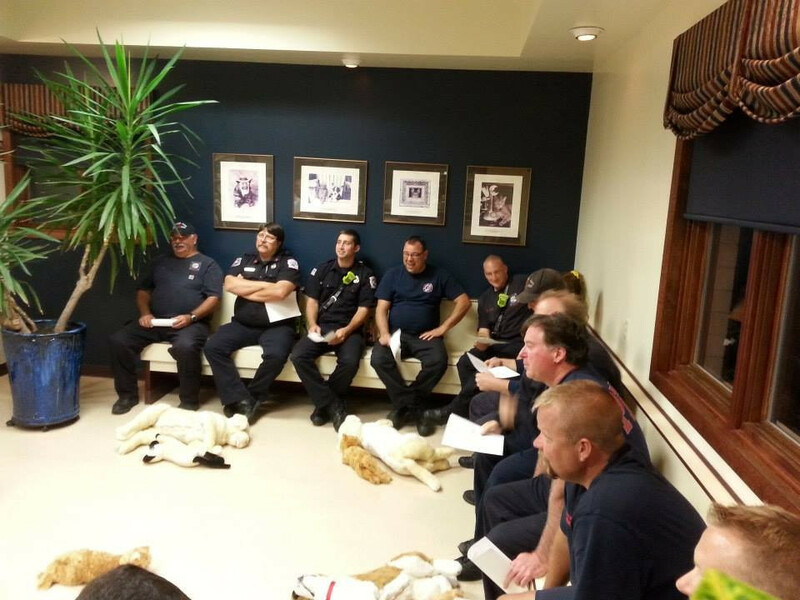 We also focus on safety when handling pets during emergency situations. 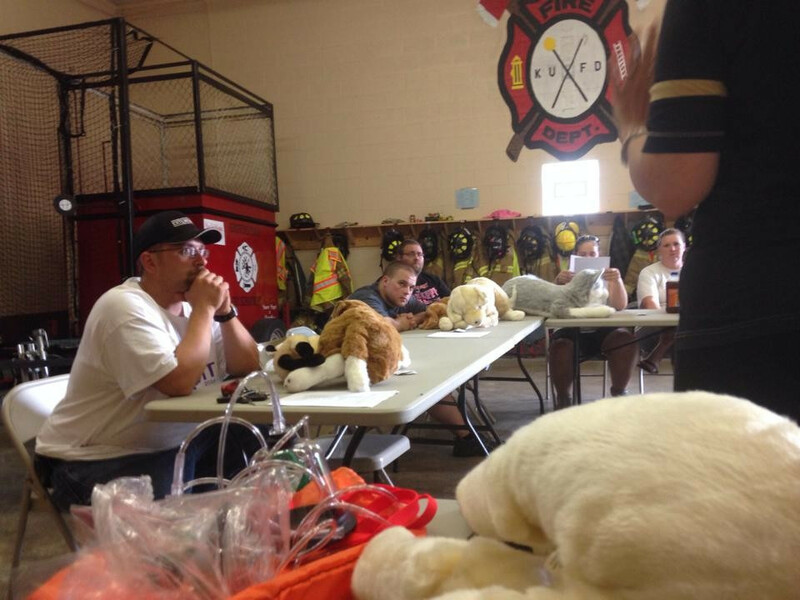 We help train first responders how to use the tools they already have to help pets. This class is taught by veterinarian. Pet First Aid - Find out what you can and can and can not use on your pet for first aid care. 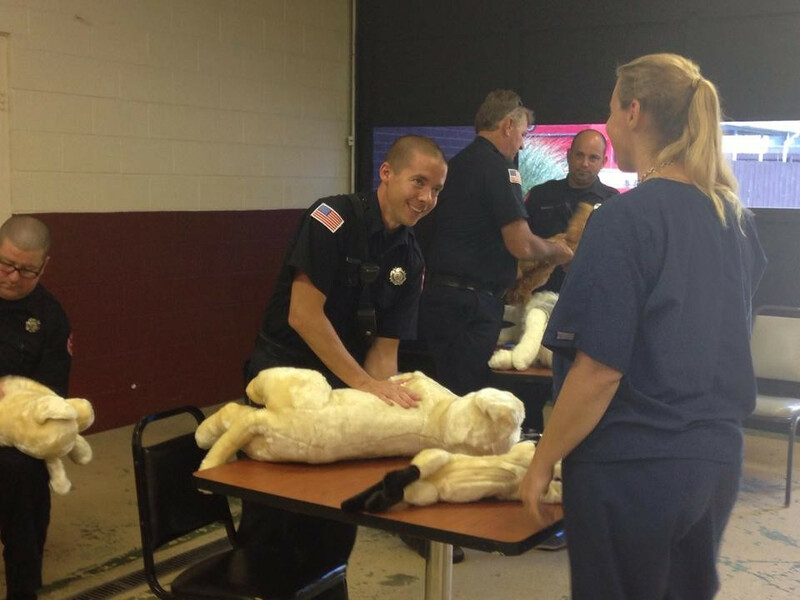 Pet CPR - Yes, pets need CPR sometimes learn how to do it correctly. It's different then humans. Smoke - Smoke can cause all kinds of breathing issues we will show how you can apply oxygen safely.